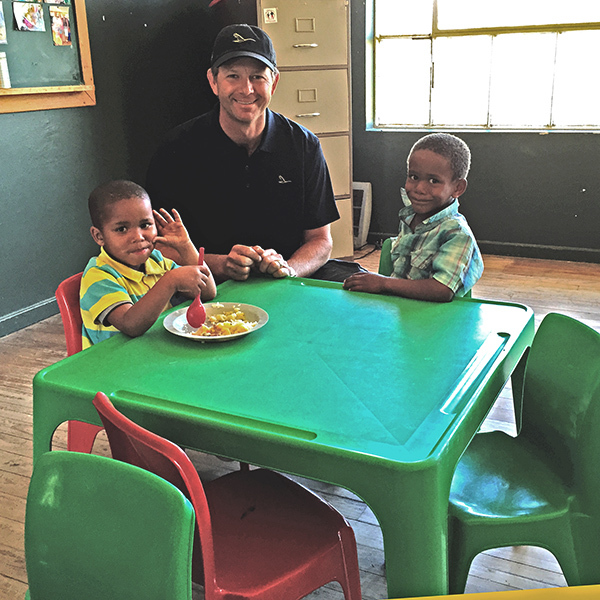 Retief focuses some of his time on his Foundation, Retief Goosen Charitable Foundation, which he founded in 2011 and the RGCF was primarily set up for those charitable causes in his home country of South Africa, however, he also wants to ensure that the RGCF has a global reach. The RGCF follows the principle of funding those charities that are already self-supporting in their day-to-day running but where the donation of extra funds can make a difference. 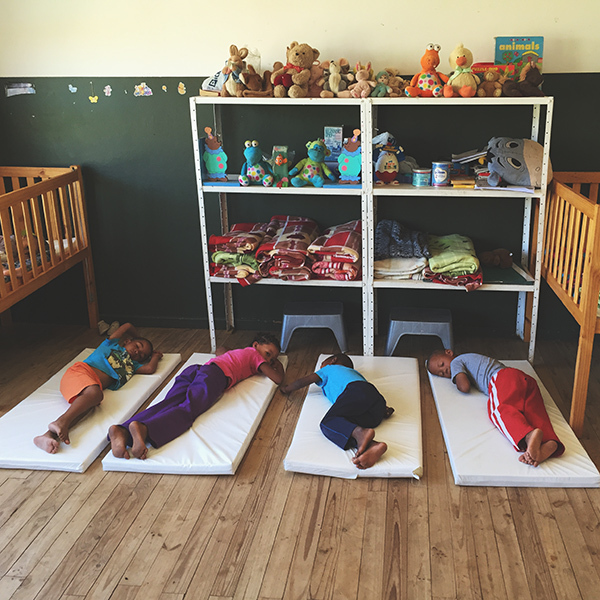 The RGCF also supports ‘Gansies’ Pre-school which is a Non-Profit organisation situated on the Goose Wine Estate. “Gansies” means gosling which is also very appropriate and connected to The Goose. 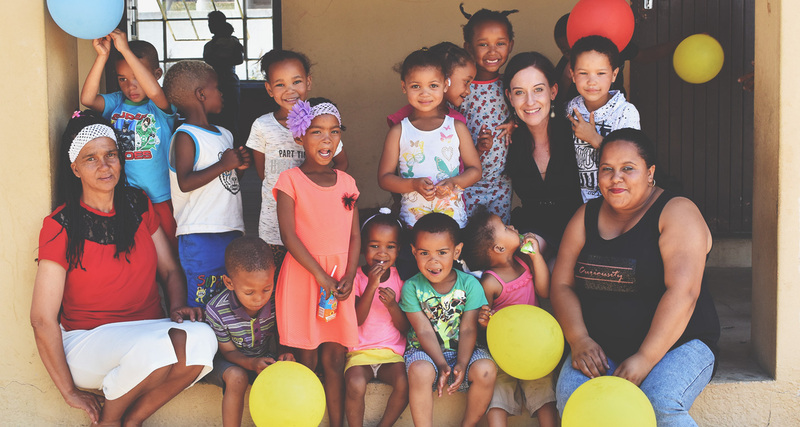 The school was initiated in 2010 after it was identified that whilst young mothers in the local community wanted to secure their income with permanent jobs, there was a need to find a safe haven for their young children to go during the working day. Currently, the toddlers enrolled in the school are all between the ages of 3 months and 6 years, who are each provided with 3 meals a day and also collected at their homes and transported to school daily. Good tutoring also ensures a solid foundation for these young children to make sure they have a good start in life.